Despite Westworld's second season quickly approaching, HBO has kept most details of the upcoming episodes a mystery. One of the show's stars, however, is willing to share some details. 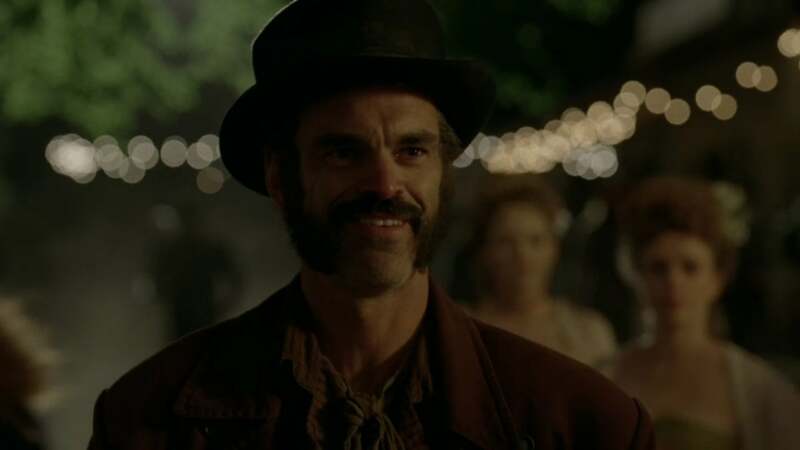 Speaking to ComicBook.com in an exclusive interview, Westworld's Rebus actor Steven Ogg offered up a little bit of a tease and his thoughts on Season Two. "Season Two is end of April," Ogg said. "And I can say that Rebus continues to be around, which is good. Not as much as I would like, but that's just me maybe being greedy. I mean there's definitely not as much Rebus as I want more, I want more, but there is, certainly, some fun Rebus to be had. I was very, very excited to do what I did." While Ogg is eager to bring audiences more of his Westworld character and earn some more screen time for himself with the HBO show, as any actor would, he does admit there is one specific episode which has him excited. "I at least had a super, super fun episode," Ogg said. "Let's put it that way. There's definitely fun stuff. And the show is just as amazing as ever, and it just continues to dig deeper and have these amazing people in it. So, it's going to be just as tricky, just as wild, just as wonderful, hopefully, as season one. Trailers for Westworld Season Two have teased trips beyond the Westworld park fans have come to know in the show's first season. As Ford's narrative expands, the hosts may be becoming self aware, or may be programmed to act as if they believe they are. Of course, with how Season One ended, everything is up in the air. With the news of Rebus' return, however, it's possible him and hosts from his park could not only clash with the humans trying to control them but with hosts from other parks themed and skilled completely differently. Westworld is set to return on April 22, 2018 at 9 pm ET on HBO. In the mean time, fans of Ogg can catch him on The Walking Dead, airing Sundays on AMC at 9 pm ET.